After Lifetime recently announced that they will be producing a Britney Spears biopic we all collectively screamed yes and hit me baby one more tiiiiiime. Because if there’s one thing we love it’s all and everything related to Britney, queen of our ’90s and ’00s loving hearts (and beyond). 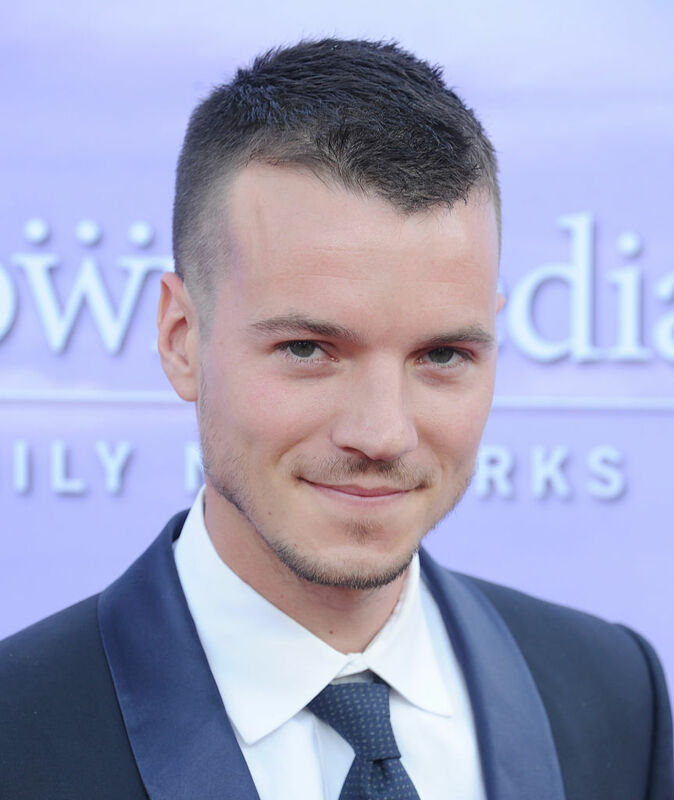 Nathan’s past credits include the indie hit film Kings of Summer and the Crackle series Cleaners. 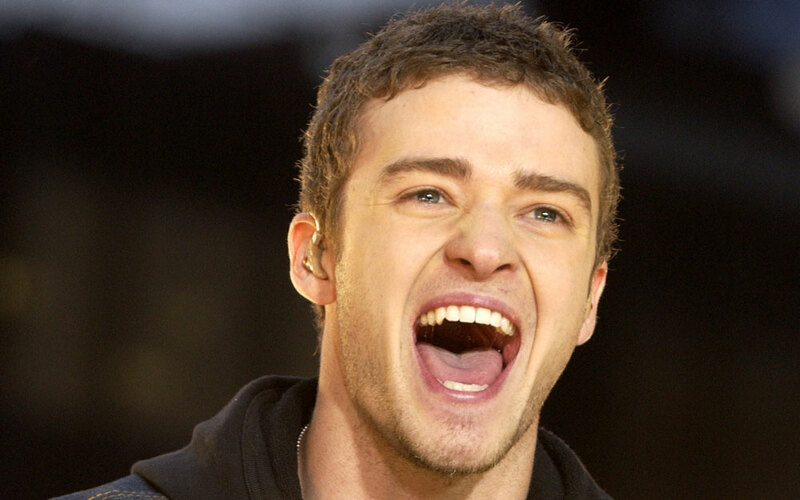 And, TBH, we think he’s a surprisingly good match for JT! Not convinced? 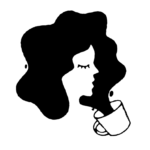 Check out this comparison. Here’s Nathan and Justin side by side. 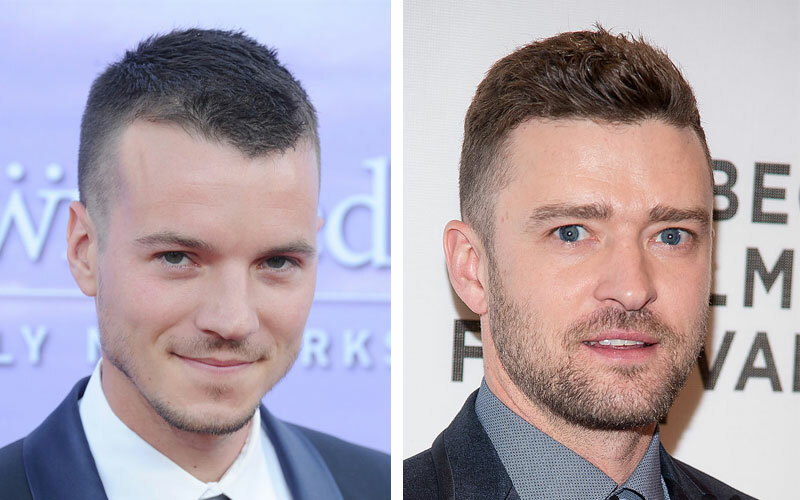 This is what they both look like recently, of course, so how does Nathan compare to the ~younger~ Justin, who will be portrayed in the biopic (the story will follow Britney’s rise to fame into the ’00s)? Here’s an image of Nathan with blonder hair compared to JT circa 2000. 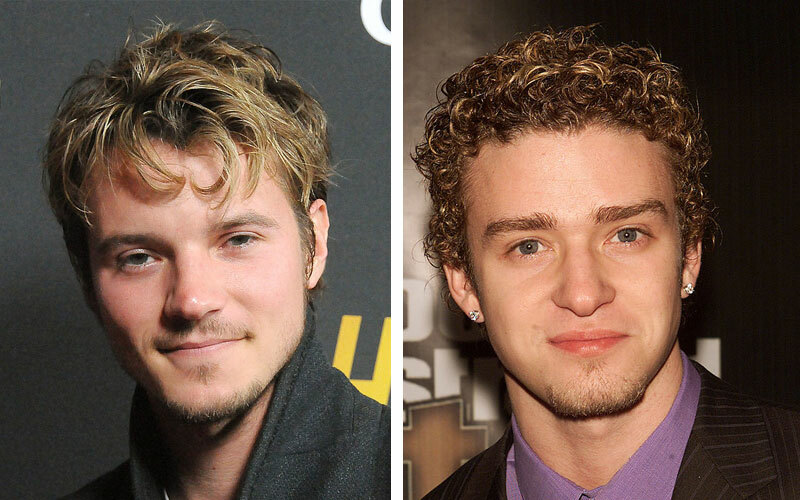 Sure, his curls are not as ~tight~ as Justin’s iconic locks back in the early ’00s, but we can totally see him pulling them off for the biopic! Can’t wait until we get to see Nathan and Natasha in full gear as Justin and Britney. Fingers crossed it’s in their iconic matching jean outfits.